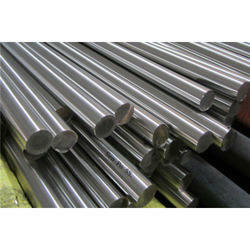 Leading Manufacturer of stainless steel 431 round bar and stainlesss steel 446 round bar from Mumbai. The principal activities of Prime Steel is the manufacturing and marketing of high tensile strenght bars, Stainless Steel Bar, 431 Stainless Steel Bar , Round Bar, Square Bar, Hex Bar, Rectangular Bar, Flat Bar, Black Bar, Forged Bar & Stainless Steel Rod, Carbon Steel Bar & Special metal round bar.Our manufacturing plants are equipped with modern equipment and are fully computerised to produce precision quality products from both the mills.Our speciality is to provide range of 431 Stainless Steel round bar with no minimum order. The principal activities of Prime Steel is the manufacturing and marketing of high tensile strenght bars, Stainless Steel Bar, 446 Stainless Steel Bar , Round Bar, Square Bar, Hex Bar, Rectangular Bar, Flat Bar, Black Bar, Forged Bar & Stainless Steel Rod, Carbon Steel Bar & Special metal round bar.Our manufacturing plants are equipped with modern equipment and are fully computerised to produce precision quality products from both the mills.Our speciality is to provide range of 446 Stainless Steel round bar with no minimum order. 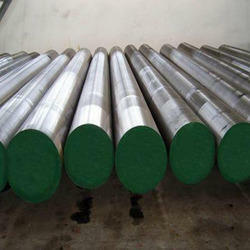 Looking for Stainless Steel 431 Round Bar ?